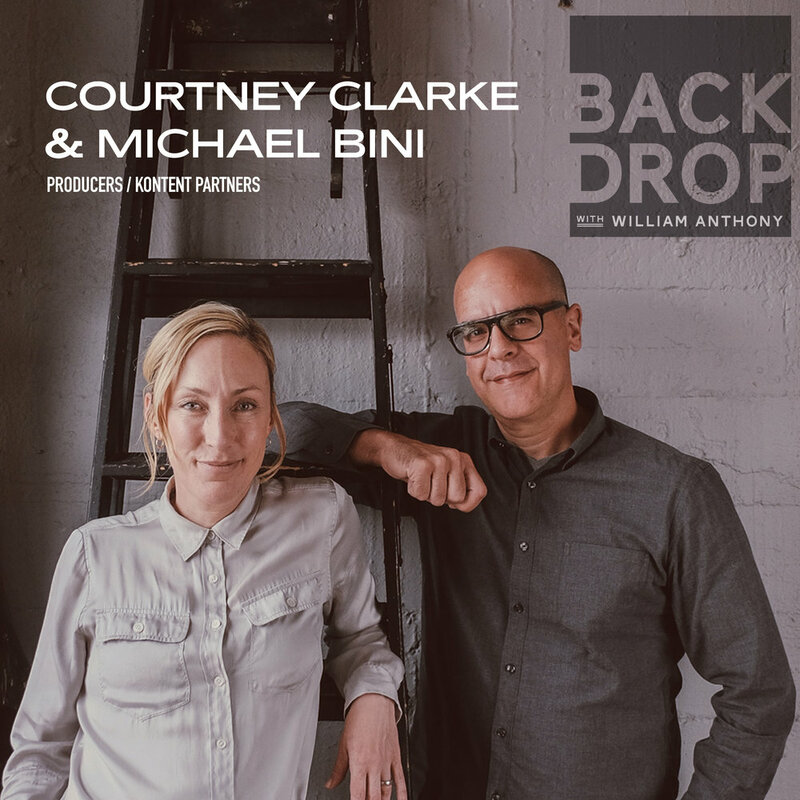 Courtney Clarke and Michael Bini are two thirds of Seattle-based boutique creative production house Kontent Partners. (The remaining third being director/producer Craig Brooks.) Using the unique combination of an in-house roster of directors and still photographers as well as offering freelance production services, Kontent Partners has carved a successful niche for themselves in a very crowded market.